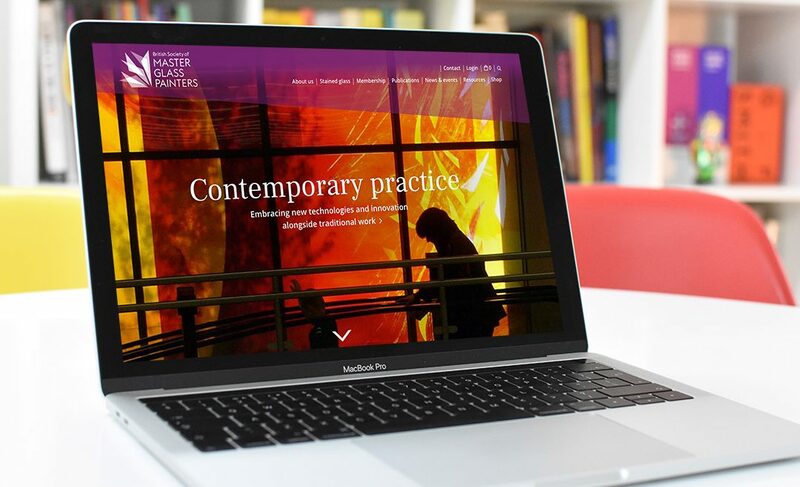 We were delighted to create a new identity and e-commerce website for the British Society of Master Glass Painters. For close to a hundred years this historic society has been devoted to the art and craft of stained glass. The website features an interactive gallery of artists work, bespoke members area with online registration and a shop.